The recent tax law dramatically changed the tax code. For many Americans, the law means reduced taxes. If you don't plan accordingly, however, it's possible that you could owe money to the IRS after your filing. It's also possible that you could pay more in taxes than necessary. To make up for these changes, the law more than doubled the standard deduction.1 For many people, that means it will be more advantageous to take the standard deduction than to itemize deductions. If you've planned your spending based on the ability to itemize and deduct certain expenses, you may want to reconsider your strategy. Those deductions may no longer be allowed under the new law. In fact, according to a study from the Government Accountability Office, 30 million people, or just over 20 percent of taxpayers, are not withholding enough money from their paychecks to cover taxes.2 Are you part of that group? If you're not sure, talk to your financial professional about whether you should increase your withholdings. Tax deferral is a great way to reduce current taxes and save for the future. In a tax-deferred account, you don't pay taxes on growth in the current year as long as your money stays in the account. You may face taxes in the future when you take a distribution. Taxes don't stop when you quit working. If you're approaching retirement, now may be the time to plan ahead and minimize your future tax exposure. You can take steps today to create tax-efficient income for your retirement. For example, distributions from a Roth IRA are tax-free assuming you're over age 59Â½. 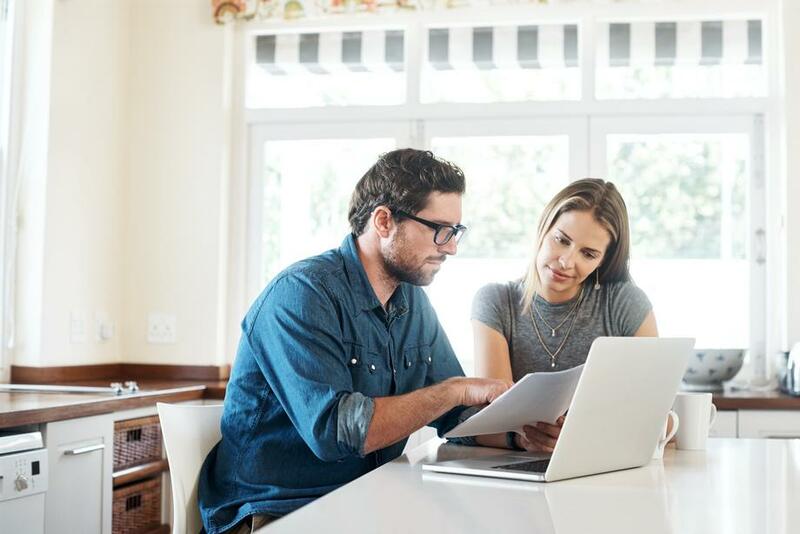 You may want to start contributing to a Roth or even consider converting your traditional IRA into a Roth. Ready to take control of your tax strategy in 2019? Let's talk about it. Contact us today at Vantage Financial Firm. We can help you analyze your needs and implement a plan. Let's connect soon and start the conversation.